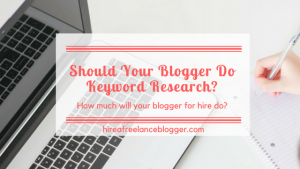 How Can You Tell a Freelance Blogger Is Good From the Website? Can you tell if a freelance blogger is good just from the website? You come across a freelance blogger online. That’s great, right? You just need a blogger to help deal with your content marketing. Well, it could be great. It depends on whether this freelance blogger is good or not. You want this decision to be as easy and as quick as possible. 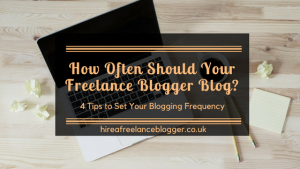 So, how can you tell whether a freelance blogger is good or not? Here are some tips based on the website. Is the spelling and grammar on the website any good? A good freelance blogger will spend time crafting the perfect copy and will proofread afterwards. 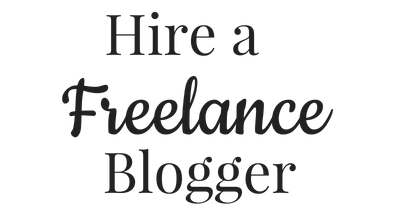 An excellent freelance blogger will entice you in just from the quality of the content, and you won’t be distracted by typos and strange sentences. If the blogger isn’t willing to make her site content look good, what do you think it will be like for you? How Clean Is the Website? Okay, so freelance bloggers may not know website design, but there is no excuse anymore for bad websites. 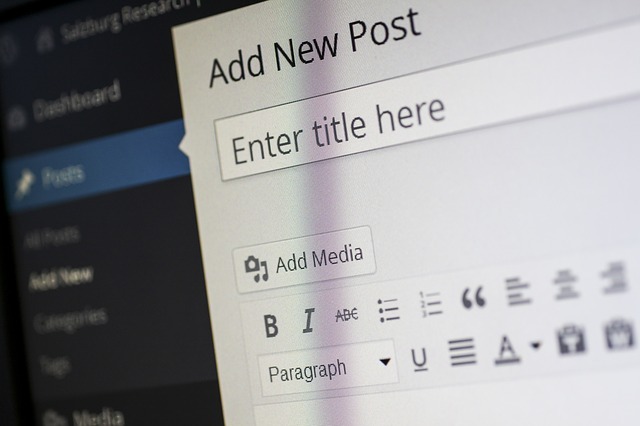 Some bloggers will still hire a website developer, but WordPress and other content management systems are an option. These have beautiful themes and simple colorings to make the site look amazing. Take a browse through the site and look at how clean it is. Is it easy to navigate around and do you find everything you need? Take a look through the various examples of the work. The way samples are laid out vary between freelancers. Some like to keep them in site order, while others prefer to order them in terms of industry or style of writing. A good freelance blogger will have had clients in the past. This leads to testimonials and reviews. It’s always worth looking at the site to see if there are testimonials. Some writers place the testimonials in various parts of the website instead of having a dedicated page, so look out for them too. If you can’t find a testimonials page it doesn’t mean the blogger isn’t any good. There are a number of reasons for this happening. Try doing some extra research into reviews. If you still haven’t found them, then you want to discuss things with the freelancer. Bloggers can blag anything on a site. The best thing to do is contact the blogger directly and arrange a meeting. Skype is great for face-to-face meetings, but some may find it easier to chat—accents and dialects can really put some writers off speaking but they can write really well. The benefit of talking with the freelancer is that you can discuss your project needs exactly. You can find out about her experience within that niche and talk about other needs that you may have with your writing. 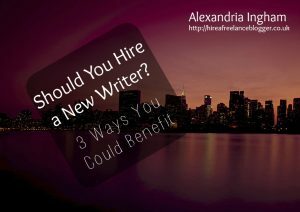 While you can’t tell everything from a website, you can get a good idea as to whether the freelance blogger is good or not. Take a browse around and go with your gut instinct. When Is It Best to Move On From Your Freelance Blogger?